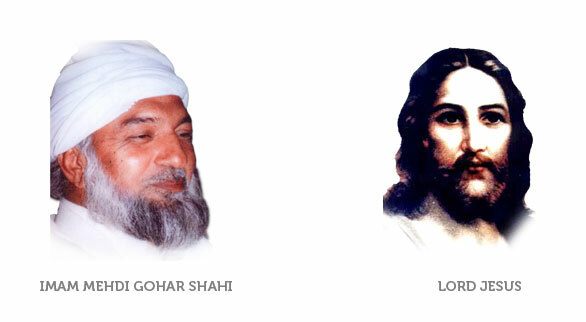 His Divine Eminence Gohar Shahi and Jesus’ meeting took place in New Mexico in 1997. This news along with the above photographs was published by the weekly Payam Newspaper, Manchester UK, Dated: 15th August 1997. 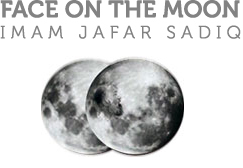 Sada-e-Sarfrosh (Pakistan), a fortnightly newspaper published the same news in September 1997. BBC broadcasted this news on GMR Radio (UK) on 28th September 1997. In an interview in London on 28th July 1997 His Divine Eminence Gohar Shahi made the following statement. A magazine in America published an article quoting Bible excerpts regarding the ‘Return of Jesus’ and events leading up to the end of the world. Much of the information published, particularly secret Bible Prophecies released by the Vatican in Rome and the opinions of experts, coincide with this statement made by His Divine Eminence Gohar Shahi. A Muslim says, 'I am superior to all.' A Jew declares, 'I am even better than the Muslim.' And a Christian says, 'I am greater than both the Muslim and the Jew, and the rest of the religions, because I am the nation of God's Son.' But His Divine Eminence Gohar Shahi declares that superior and best of all is the one who possesses God's love in his heart, in spite of his indifference to any religion.